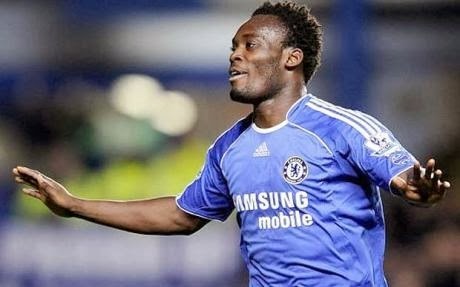 Italian media said that Essien during the evening arrive in Milan. Medical examinations would need to pass over the Saturday, and then sign a contract with Milan until June 2015th year. By agreement of the two clubs, the former Chelsea and Milan, the new club of this midfielder will not have to pay any compensation for players who during his career has wearing jerseys Bastia, Lyon and Real Madrid. Essien will be useful for AC Milan who waits exiting the crisis this season, and also will this soccer player from Ghana have the right to participate in the Champions League, where Milan in the knockout rounds play against Atletico Madrid.